privatisation but I think it is good to be clear why and although we need to be clear about reasons although personally I would suggest that argument should be the other way round given principle, i.e. are there good reasons to privatise it? 1. The Royal Mail is profitable, money which should either be reinvested in the service, prompt stamp cost reduction or simply be a useful income for the treasury. Privatisation will provide a single lump of cash for the government only. 2. 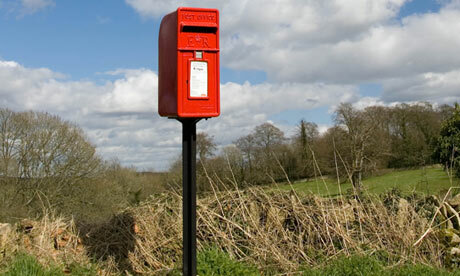 Post is more efficient as a single provider, privatisation encourages competition (which I accept already exists). 3. There is no reason why government shouldn't invest in the service - it is a simple political decision to do so. The key arguments seems to be concerned with investment to meet changing needs. I see no reason not to provide this through direct investment by government through QE or reinvestment of profits. Well QE currently is just an asset swap so confusing when that term is used.